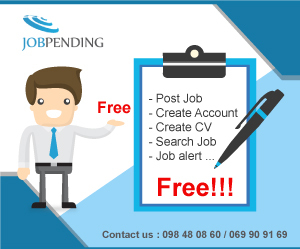  Provide Support to the Agents regarding Anti-Money Laundering and the Countering of Terrorist Financing.  Minimum 3-year experience working in a risk, compliance or legal environment.  Experience managing compliance of a company operating in cross border jurisdictions and with multiple businesses such as MFI, bank or other organization.  Degree in law or closely related field.  In depth understanding of risk and compliance in both the internal and external environment.  Excellent communication skills in spoken and written English.  Enthusiastic, self-motivated, shows initiative and can multi-task.  Honest, reliable, and a commitment to strict confidentiality is a MUST!  Excellent knowledge of Microsoft Office – Word, Excel, PowerPoint & Outlook skills.  Excellent personal skills, strong integrity and ethics, organizational & time management skills.